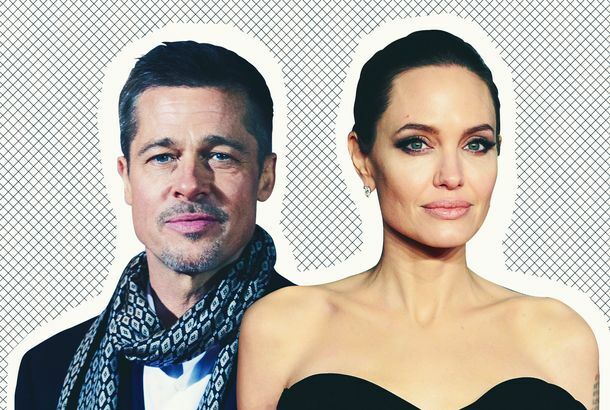 Angelina Jolie and Brad Pitt Are Officially Kinda-Sorta DivorcedBoth parties are single, whether they are or are not ready to mingle remains yet to be determined. Here’s What Angelina Jolie and Brad Pitt’s Kids Look Like NowJolie brought four of her kids to the Dumbo premiere. 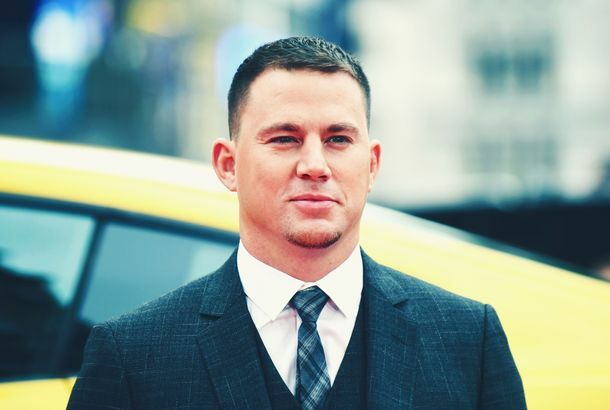 Everything We Know About Channing Tatum Dating Jessie JAnd more in this week’s celebrity gossip column. Channing Tatum Has Turned to Sculpture in His DivorceJust like Brad Pitt. Angelina Jolie Says Brad Pitt Hasn’t Paid ‘Meaningful’ Child SupportIn a new divorce filing. Who Said It: Tyler Durden or Screenslaver?Wake up, sheeple, and take this quiz. Is Chris Pratt Dating Katherine Schwarzenegger?And more in this week’s celebrity gossip column. Angelina Jolie Is in Danger of Losing Primary Custody of Kids: ReportShe is reportedly being ordered to improve her childrens’ relationship with their father, Brad Pitt. 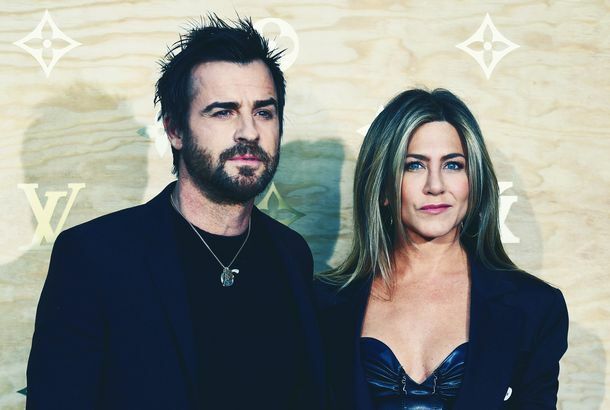 Why Brad Pitt Played a Weatherman on The Jim Jefferies ShowComedian Jim Jefferies reveals how he scored Brad Pitt to do weather reports on his Comedy Central talk show. Brad Pitt, the Jim Jefferies Show Weatherman, Has Dour Forecast for Lebron JamesNBA playoffs forecast: Sunshine and the end is nigh. 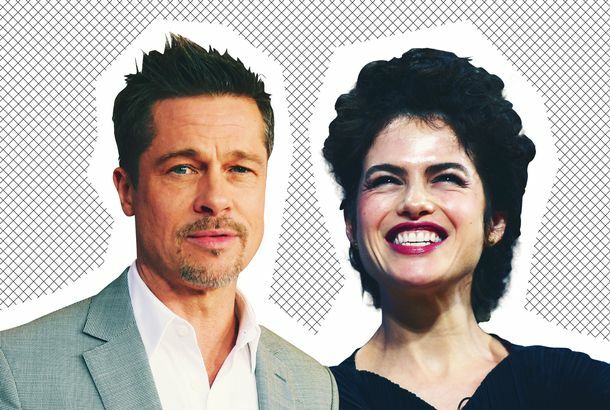 What’s Going on With Brad Pitt and That MIT Professor?And more pressing questions in this week’s celebrity gossip column. 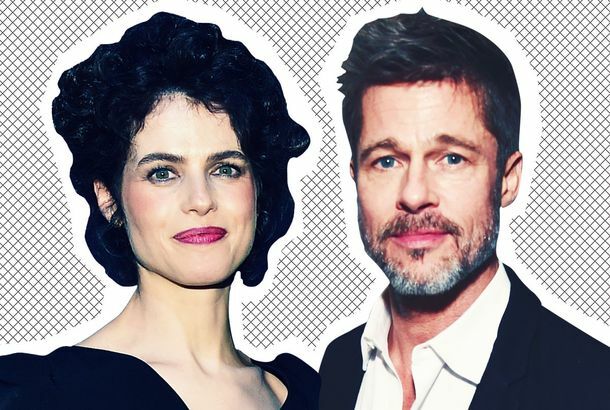 Did Brad Pitt Take a Vow of Celibacy?And more pressing questions in this week’s celebrity gossip column. Single Dad Brad Pitt Wants Tiffany Haddish to Give Him a CallIt’s what we deserve! 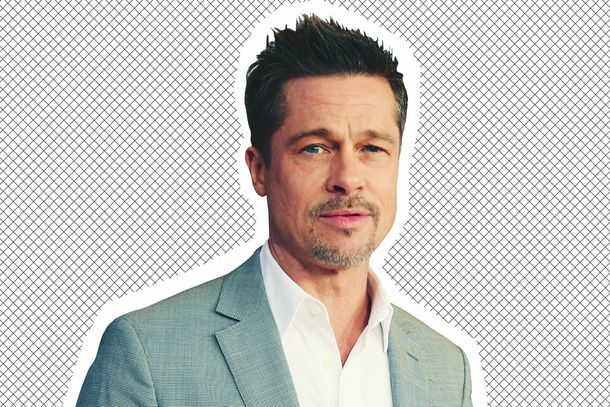 Brad Pitt Was Sadly Outbid to Watch Game of Thrones With Emilia Clarke$120,000 wasn’t enough for the auction gods. Author of the Definitive Harvey Weinstein Book Explains Why He Ignored RumorsPeter Biskind, author of Down and Dirty Pictures, said Brad Pitt told him about Gwyneth Paltrow’s accusations off the record in the early 2000s. 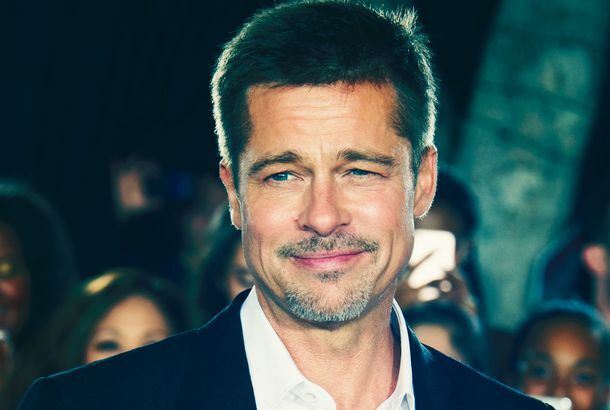 A Sweetbitter Adaptation Is Headed to StarzBrad Pitt is taking the 2016 book about New York City’s restaurant culture to premium cable. Gwyneth Paltrow Says She ‘F*cked Up’ Her Relationship With Brad PittThe former couple broke up in 1997. Angelina Jolie Will Never Tell Us What Really Happened With Brad PittThis latest interview confirms it. Brad Pitt and Frank Ocean’s Bromance Reaches New Levels With Concert SerenadeA different spin on Ocean’s Eleven. Brad Pitt’s Breakout Role in Thelma and Louise Almost Went to Robert Downey Jr.The casting directors thought RDJ was too short next to Geena Davis. Brad Pitt and Frank Ocean Are Becoming Best Friends Right Before Our Very EyesFrank Ocean wore a T-shirt with Brad Pitt’s face on it during a recent show.